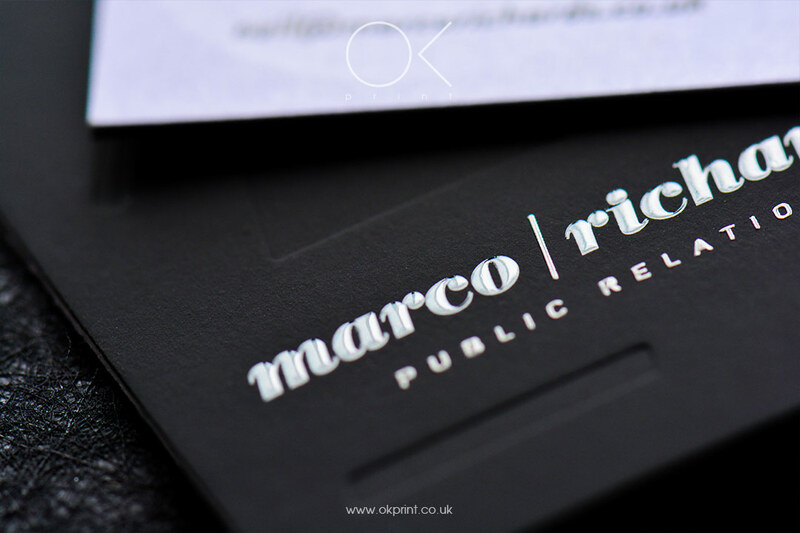 Pay within 7 – 14 days! 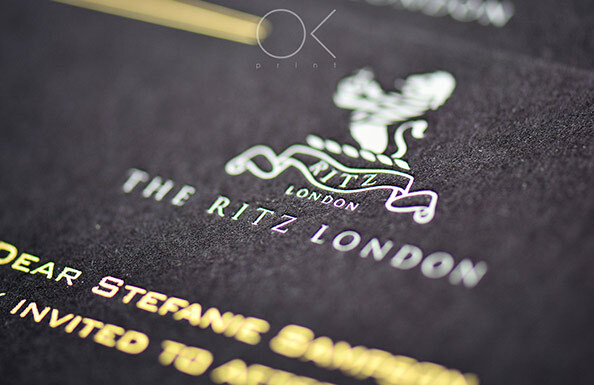 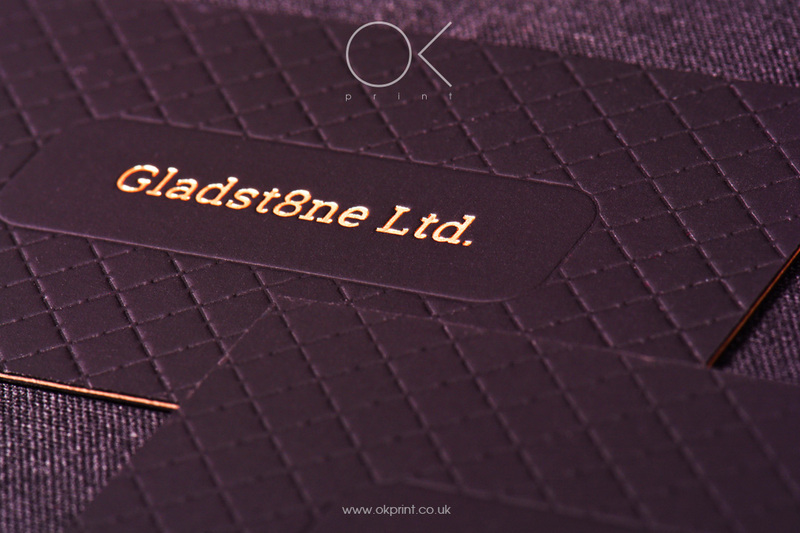 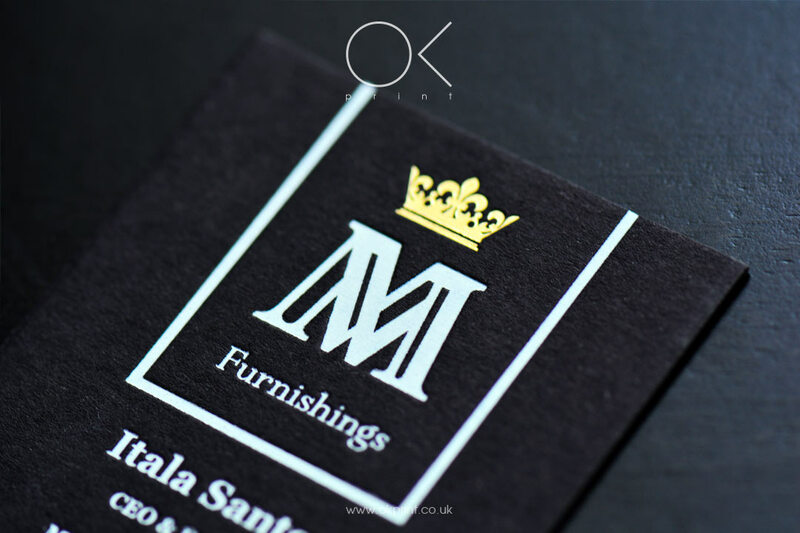 Luxury custom printing products delivered free by OK PRINT! 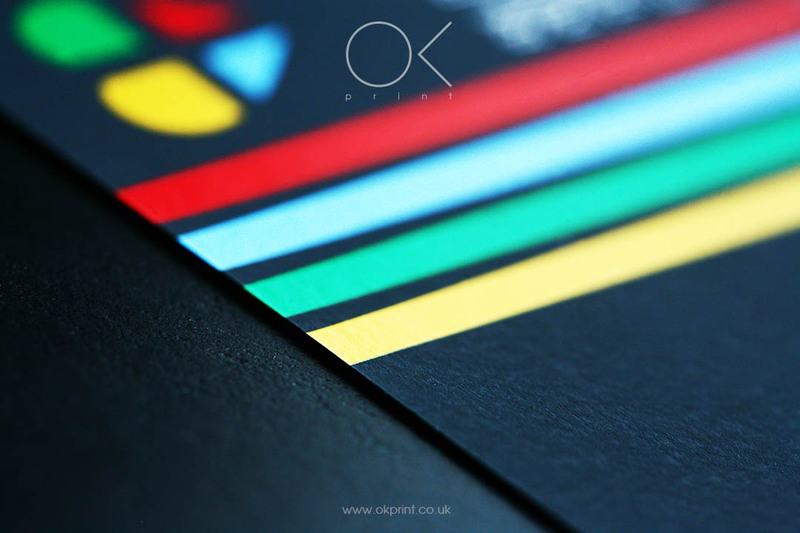 Reduce your costs with OK PRINT subscription! 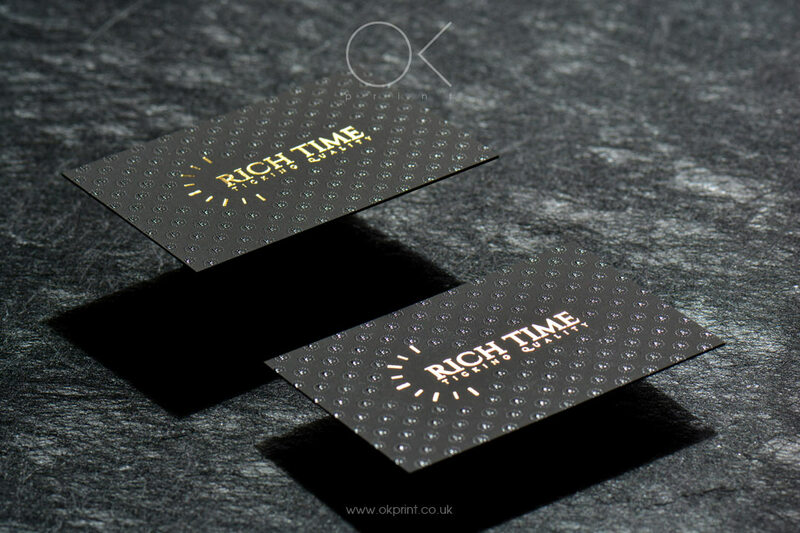 Unusual, bright and unique premium business cards will leave a good impression on behalf of the owner. 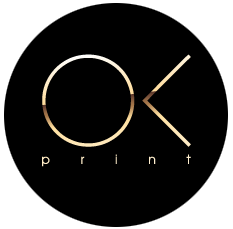 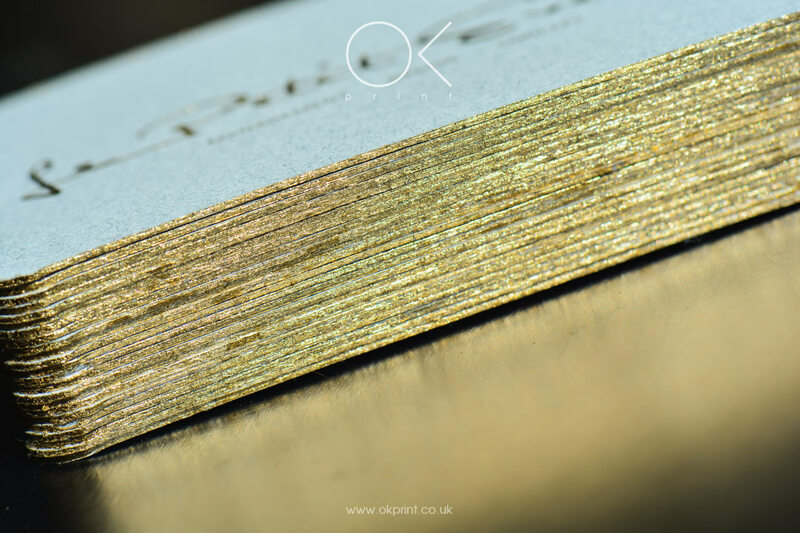 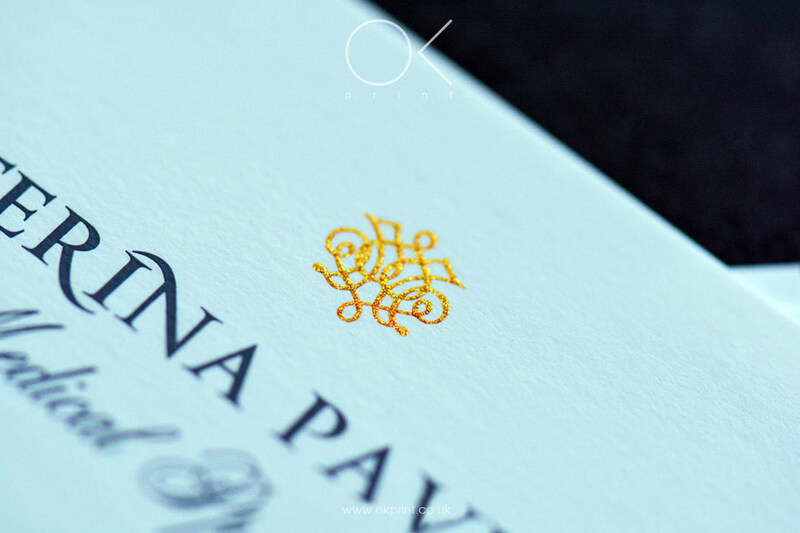 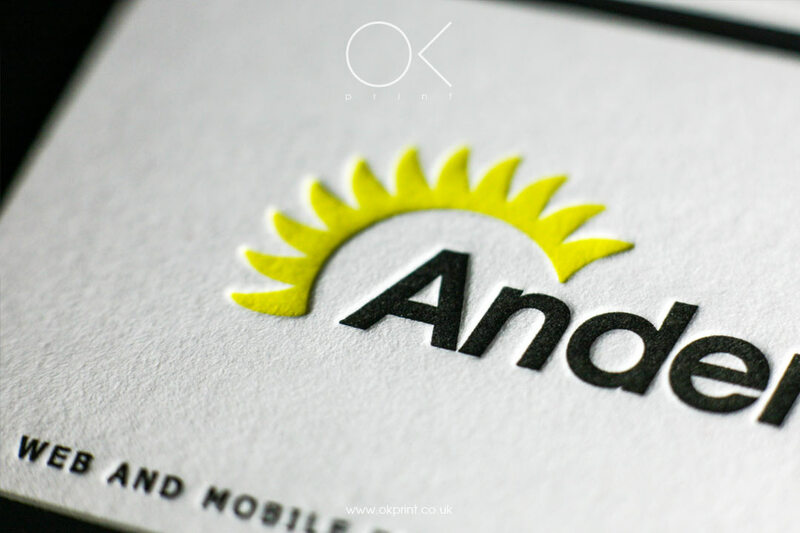 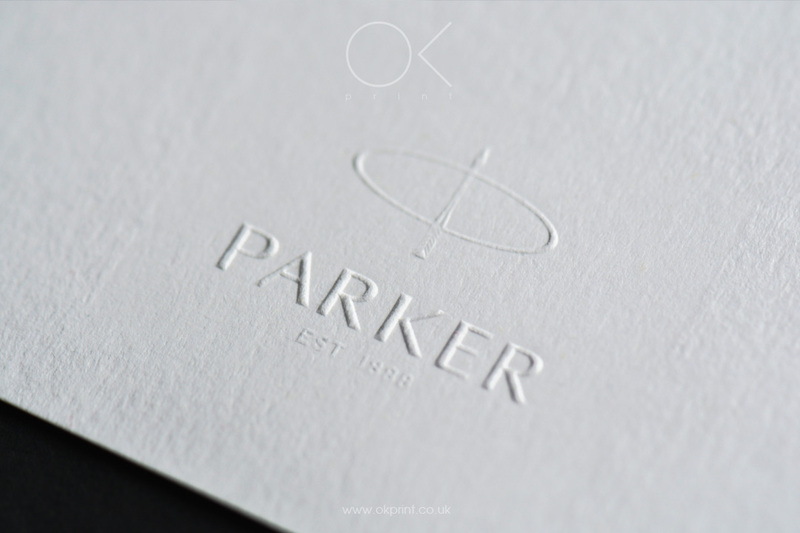 OK PRINT is more than a printing company, we are artistically inclined and provide our clients with a range of services like brand consultancy, quality premium design, prepress and bespoke luxury printing (embossing, foiling, screenprinting, letterpress). 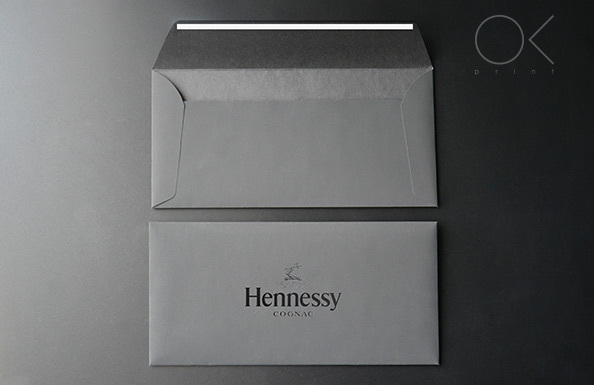 Our experienced designers can create elegant designs for you. 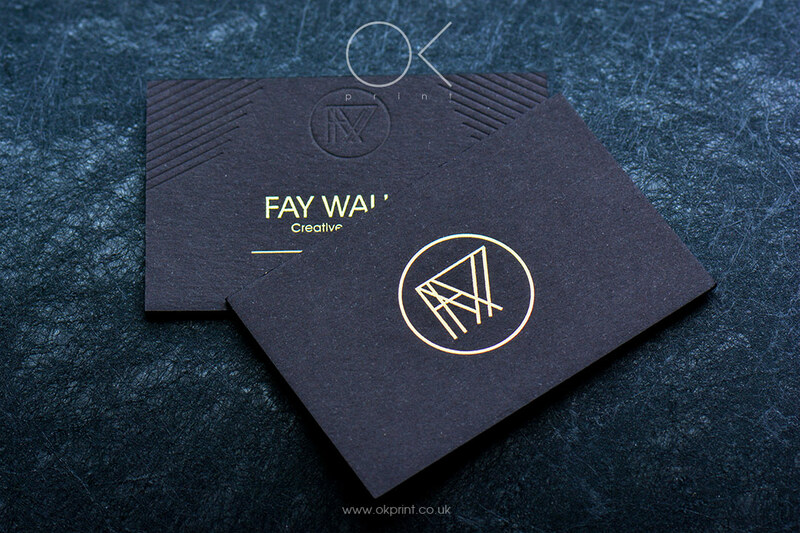 We can print designs of any complexity, or edit a design that you may already have. 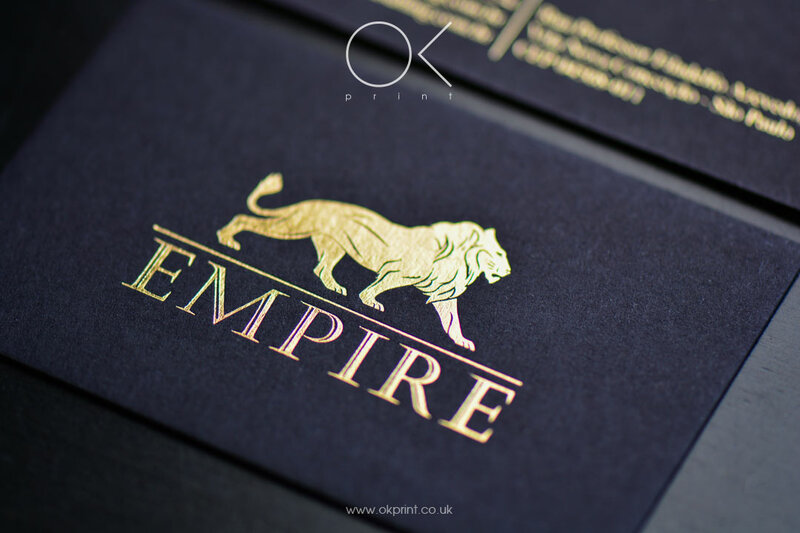 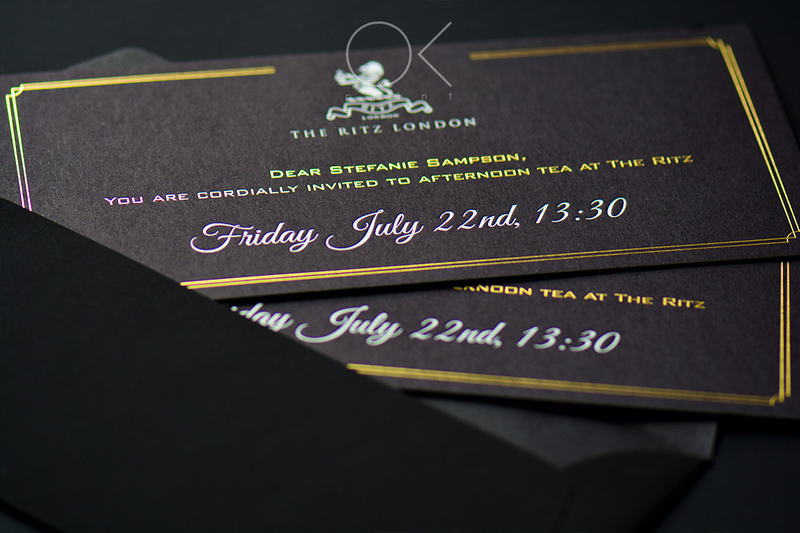 Are you interested in an original design creation and printing of Luxury Business Cards, Bespoke Invitations or Business Stationery? 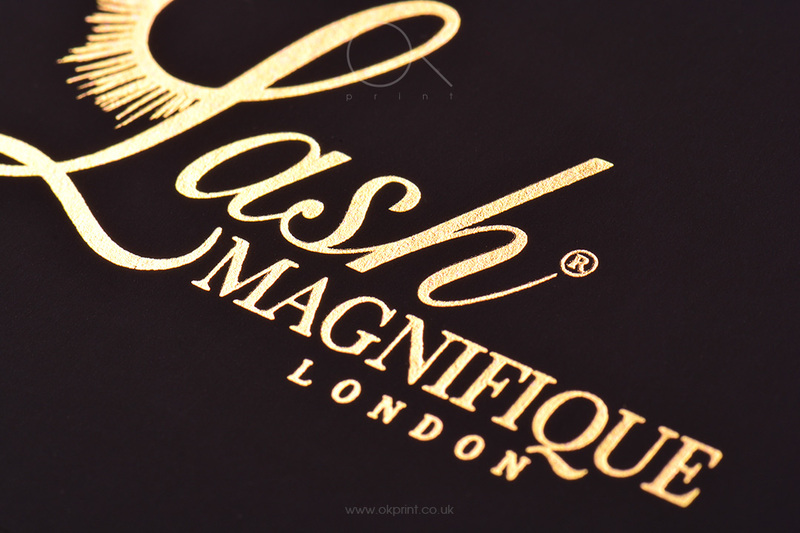 We are able to create a masterpiece for you. 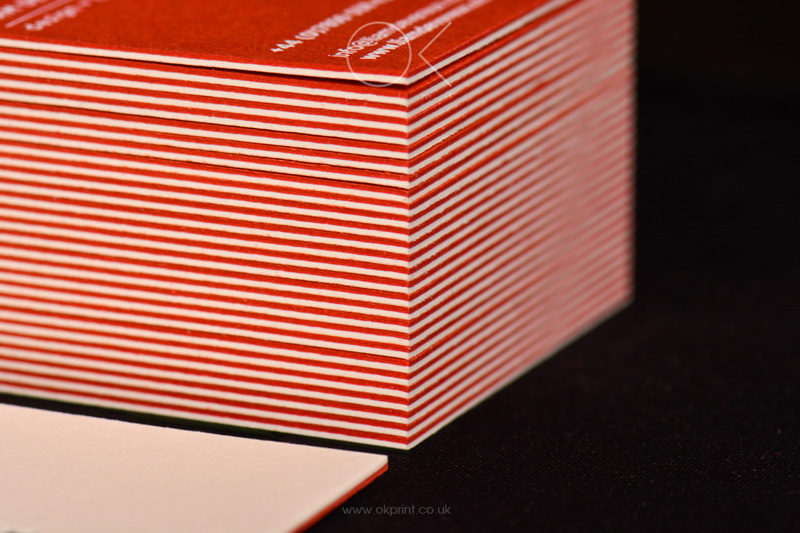 Strengthens the image of your company by means of interesting design solutions.